It takes only a two minute tesimony to help someone understand the importance of a relationship with Jesus Christ. Here are some encouraging scriptures about sharing your testimony. Psalm 119:1-3 Blessed are those whose ways are blameless, who walk according to the law of the Lord. Blessed are those who keep his statutes and seek him with all their heart, they do no wrong but follow his ways. Good Two Minute Testimony Is Short And To The Point! Testimonies Can Boost Your Own Faith! 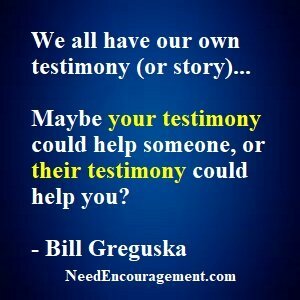 Each of us has our testimonies! Share your story to strengthen other peoples walk with God, and in the meantime, reinforces your faith! Testimonies Can Not Be Argued. It Is Your Story! Believe it or not, you have a testimony, no matter where you are in your walk in your faith. Maybe you are in the curious stage of your faith, perhaps you are in the developing step of your faith, or perhaps you are in the stage of your faith in which you are helping others in their faith by sharing your faith with others. No matter where you are your story can be an influence in the lives of others in a positive way. 1. Use your friendship as a way of getting your foot in the door. Make it known that you care about the person. Let your friendship be the inspiration of your witnessing to them. Let the person know that you are a believer in Jesus Christ. You do not want to appear deceptive or coercive. Be yourself. Remember that your story (testimony) is something that can not be argued with because it happened to you. 3. Ask them some questions about how much they know about Jesus. This way you do not have to tell them something that they already know. This can be an excellent way to steer the conversation to be more of a dialog rather than a speech. The reality of God in your life is a powerful witness. Hearing how you became a follower of Jesus or how God answers your prayers can increase their curiosity. 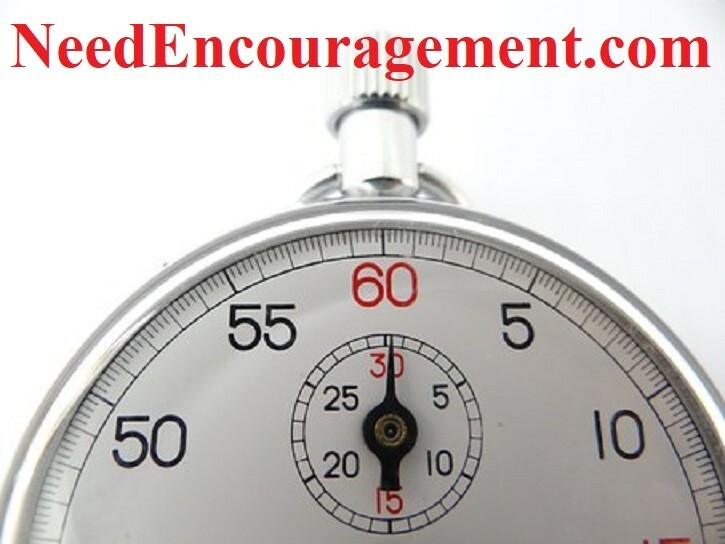 Be sure to keep it under 5 minutes to be sure to keep their interest (preferably a two minutes). 5. Make sure to use a few scriptures to back up what you say. Don’t be put off if you receive a negative reaction at first. You should expect it. Keep looking for opportunities. Keep praying. Seek to introduce your friend to other believers, ask them if they need a Bible or also lend books or other evangelistic literature to them, invite them to do things with you that they would enjoy to strengthen your friendship and to be able to walk with them in their faith. (known as friendship evangelism). Treat the other person with respect as you would want to be treated. 7. Ask them for a decision to what you have shared, no matter what, follow up within a week. Don’t think that your friend will automatically understand they need to pray to receive Christ. If they are an eager listener, then you should ask if they are willing to receive what you have said for themselves. Be diligent to follow up on any decision. Help them get grounded in a local Bible-believing church. Testimonies Will Encourage Both You And Others! Testimonies are an excellent way to build faith in God, by hearing testimony or by sharing yours with others! If you would like to learn how to share your testimony, you will discover that it is not that difficult. Each one of us has our testimony or story that we can share with others if we choose to do so. Does it mean something special that our lives should be a testimony for Jesus? Is friendship evangelism a good thing? Ways I can share my Christian testimony?